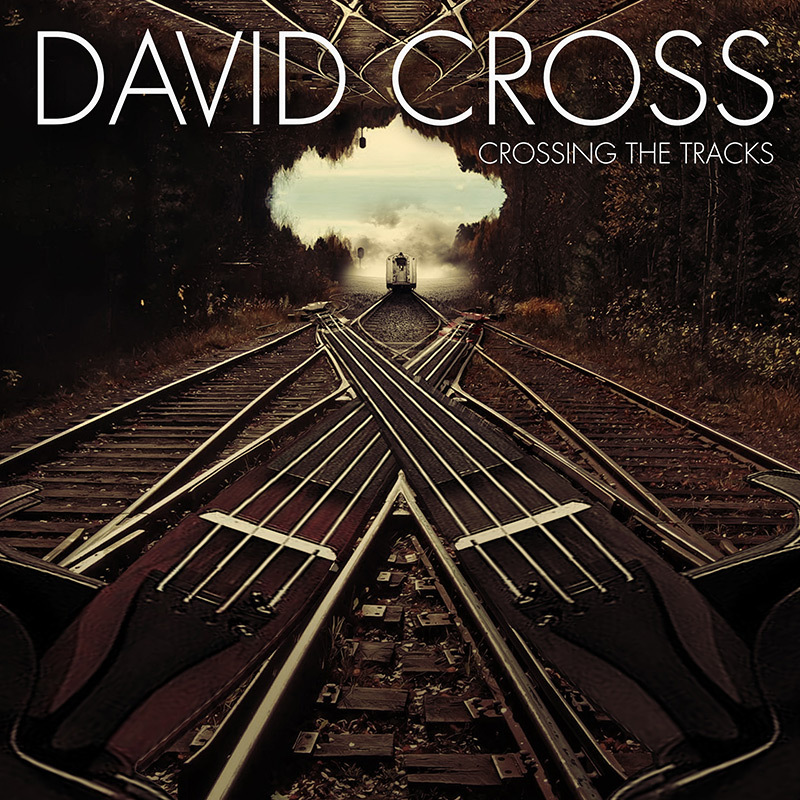 David Cross releases new album Crossing The Tracks – Cleopatra Records, Inc.
David Cross has released a brand new album titled Crossing The Tracks. The former King Crimson violinist has teamed up with a variety of vocalists for the record, including Sonja Kraushofer, Anne-Marie Hurst, Ofra Haza, Kimberly Freeman, Marion K�chenmeister and Eva O. Cross says: �Crossing The Tracks is an exciting new departure for me. �This was an unusual situation for me as I am generally composer, performer and producer � albeit in collaboration with other band members, and I wasn’t sure how I would fare as a ‘session’ player. Cross continues: �I wanted to stay true to the existing compositions and performances by the other artists and yet create an impact on the music by adding melody, string parts and solos. Cross is currently wrapping up a run of shows with Italian prog outfit Le Orme and is expected to announce further live 2018 shows in the near future.